Clean drinking water is a necessity to ensure hygiene. Unfortunately, there are issues in having distilled water as tap water is unsafe for drinking purposes. There are a number of different methods used for the purification of water where all have different levels of purities. The job of the purification method is to remove parasites and other harmful parasites contaminating water. Distillation – It is the oldest known method for water purification that you can trust. In this method, the water is heated to reach the boiling temperature, which makes the vapors rise to a condenser. There, the cooling water lowers the boiling temperature so that the vapor is collected and stored after being condensed. The advantages of this method are that it eliminates a wide range of contaminants and it is reusable as well. The disadvantage is that there are some contaminants that are carried forward and extensive maintenance I required to ensure purity. Ion Exchange – This method works by percolating water through a spherical resin material. The method is given the name because ions are exchanged with the replacement ions which are fixed to the beads. There are two different ion exchange methods which are de-ionization and softening. De-ionization beads exchanges ions either with the hydroxyl ions or cations. 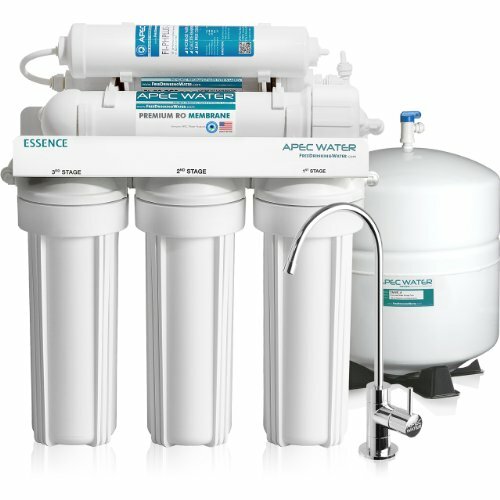 Softening process is actually a pre treatment which is intended for lessening the hardness of water before applying the Reverse Osmosis process. The advantages of ion exchange process sis that it effectively dissolves inorganic and it can also regenerate. However, it is not up to the mark for the removal of pyrogens, bacteria and certain other hazardous particles from water. 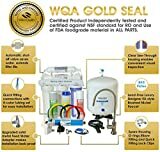 Carbon adsorption – It is a popular technique used for domestic drinking water filter treatment which is due to its ability to purify water by eliminating it from degrading odor and tastes, including chlorine as well. It is a known fact that activated carbon plays a good role in removing gases and chemicals from water and it is also useful against the microorganisms. 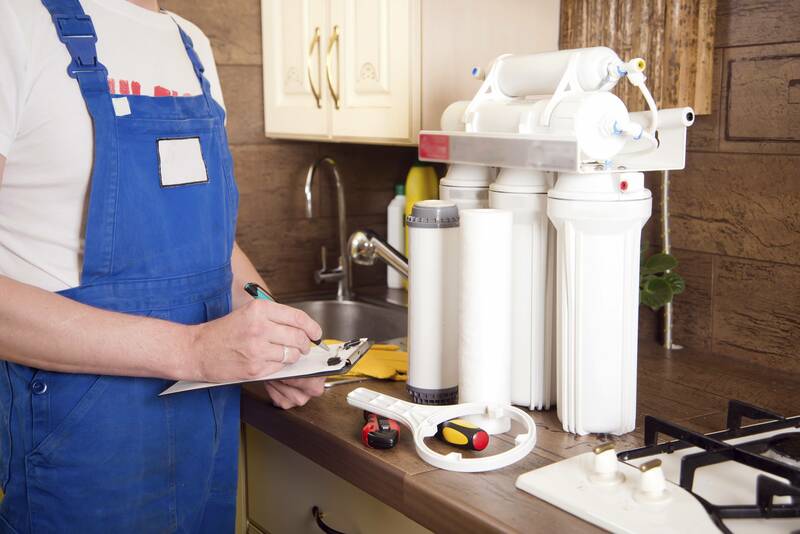 The technique is not ideally performed by all carbon filter systems, but there are a few which are certified to be effective for the removal of coliform, cysts, lead and asbestos. 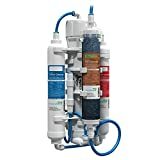 The major advantage of this technique is that it eliminates chlorine and all the dissolved organics effectively. On the other side, there is a disadvantage as well as it may produce carbon fines. Microporous basic filtration – The procedure involves three major filtration of microporous type, including screen, depth and surface. Screen filters are the ones which have a uniform structure such as a sieve. Depth filters are actually the matted fibers which are compressed to form a matrix like structure which retains particles through random entrapment or adsorption. Surface filters are generated from a range of layers of different media to form a matrix and the particles larger than the spaces are filtered and the remaining is passed. It is ideal for effective removal of microorganisms and pyrogens etc. But, it has its limitation in the removal of dissolved inorganic compounds.